The different room categories depend mainly on the size of the room and if they maintain a daylight bath or a smal terrace. Every room has its own individual design and is furnished in a country house style. 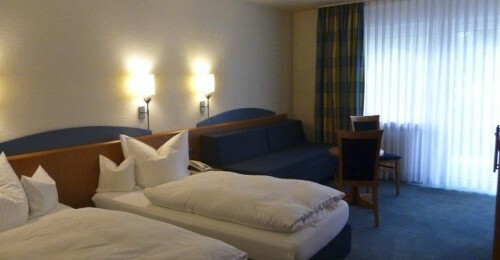 The functional furnished rooms offer plenty of space to work and enough comfort for a good night sleep. 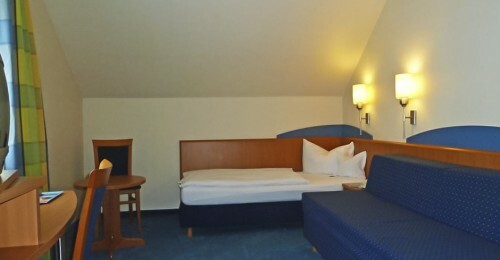 These rooms are located in a very quiet part of the hotel, so one can focus purely on relaxing. Enjoy quiet hours with a magnificent view of the beautiful landscape. 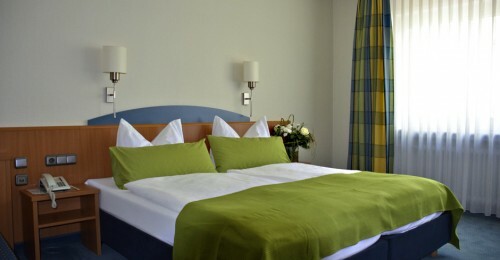 The lovely furnished rooms offer plenty of silence and an ambience where you can feel completly comfortable. Some of the rooms offer a daylight bathroom and a couch or sitting area. 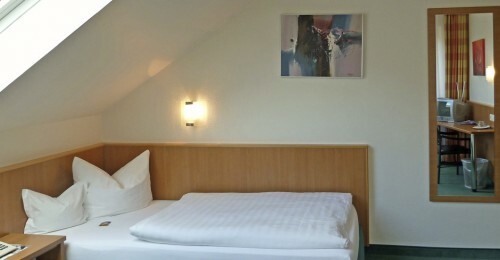 The lovely furnished room offers plenty of silence and an ambience where you can feel completly comfortable.